Buying a second-hand vehicle is a great way to save money on the car of your dreams. That said, like any major decision, it comes with unique risks. It's important to think carefully about your needs and the condition of the vehicle you're buying before you commit. 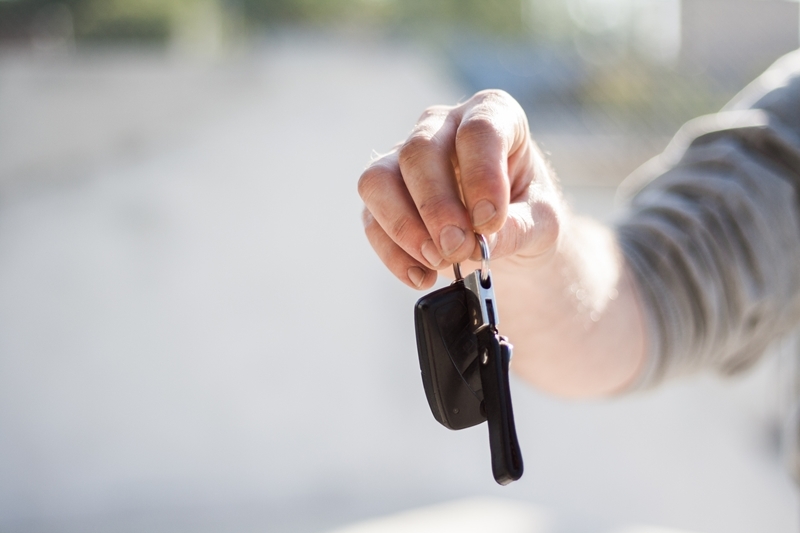 To help you purchase a used car with confidence, be sure to ask yourself the questions below. 1. What do you want out of your car? Why are you buying a car? Are you looking for your first car, or trading up? What you want out of your car should influence which one you choose and how you go about finding it. If you're replacing an old or dysfunctional car, it's likely you're looking for a more stable and reliable vehicle. Think about what you'll use your car for, as well. Do you need one with excellent efficiency for long drives between cities? Or perhaps a smaller car so you can zip around busy central streets? The number of seats and doors. Fuel efficiency and running costs. Chassis type and storage space. With this image in mind, you can start to research the right car for you. Look online at different makes and models to work out the right vehicle to suit your needs. Alternatively, visit your nearest Macarthur Automotive dealership and our helpful team can point you towards the best used cars that match your requirements and budget. 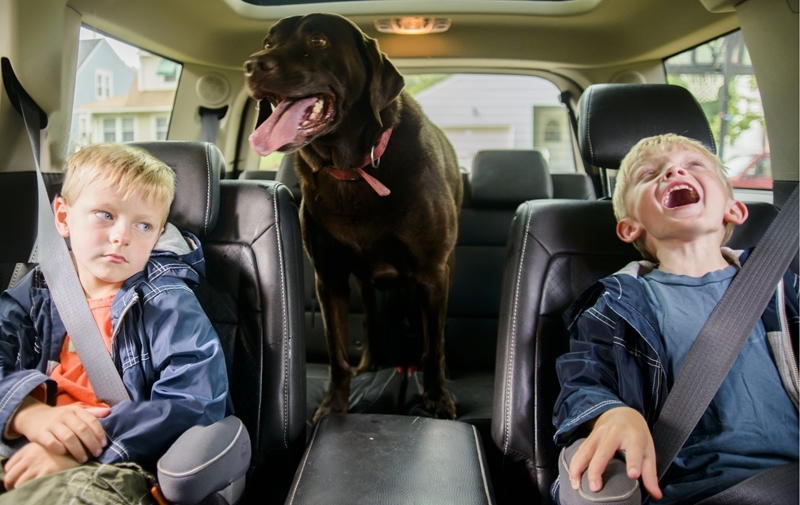 Make sure you've considered the needs of every family member before you buy a car. 2. Where will you buy your car from? On a similar note, think about who you trust to sell you a car. In general, you have two options: private sale and dealership. Buying by private sale can fetch a cheaper price, as it's possible sellers are simply looking to wash their hands of the car. However, there are risks you should consider when choosing to buy privately. A private seller is not necessarily under the obligation to disclose any potential issues with the car, which could result in a nasty surprise further down the line. On the flip side, you can buy with confidence from a dealership, knowing that the vehicle is in the condition advertised. A car from a dealership will generally have undergone any required repairs or maintenance before sale, so you can drive away with ease and not worry about any dark secrets that may be lying under the hood. You'll usually also receive a warranty to cover any unexpected issues. Quickly preparing sales documents, including transfer of title and registration. Showing you other cars if the first option doesn't work out to your taste, so you don't have to waste time traveling to different sellers for test drives. Providing dealer finance and insurance to help put you behind the wheel of your dream car today. Offering a trade-in, where your current car can count towards the purchase. Buying a used car is much easier through a trusted dealership. 3. How will you pay for your car? No one really likes to think about spending money – but you'll need to have a clear battle plan for buying your next car before you start talking to sellers or dealers. Pay outright: If you've got the cash to buy the vehicle outright, you'll be able to happily drive off the lot without any need to pay interest. Dealer finance: As mentioned above, many dealers offer tailored finance packages. This keeps the purchase quick and easy, as the team at the dealership can get your finance sorted for you. In New South Wales, any purchase made with dealer finance has a stand-down period of one day, in case your change your mind. Third party finance: You might also approach a bank, broker or specialist lender about car finance. This might require additional paperwork and often won't be as quick as dealer finance. However, taking a loan with your bank, for example, may open you to other benefits. Chattel mortgage: If you're buying a used car for your business, you might consider a chattel mortgage. This structure secures the loan against the car itself and may include balloon payment options for added flexibility. Buying a car, whether new or used, should be exciting – not stressful. To make the most of your car buying journey, you can't go past the team at Macarthur Automotive. Visit your nearest Macarthur Automotive dealership today to discuss your needs and test drive the vehicle of your dreams.